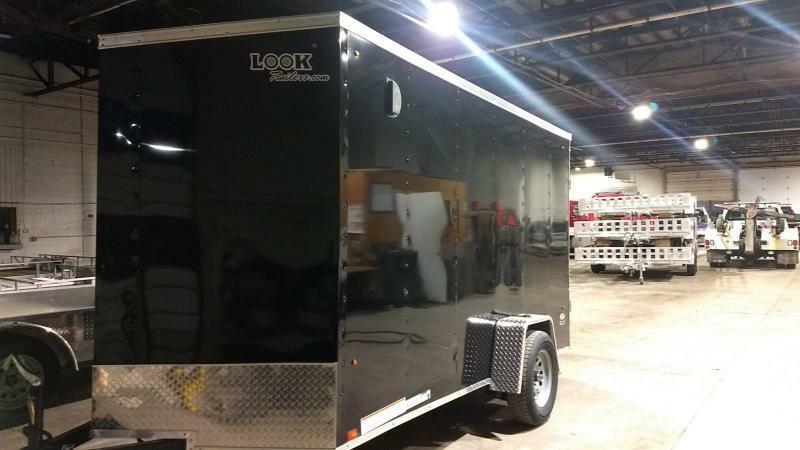 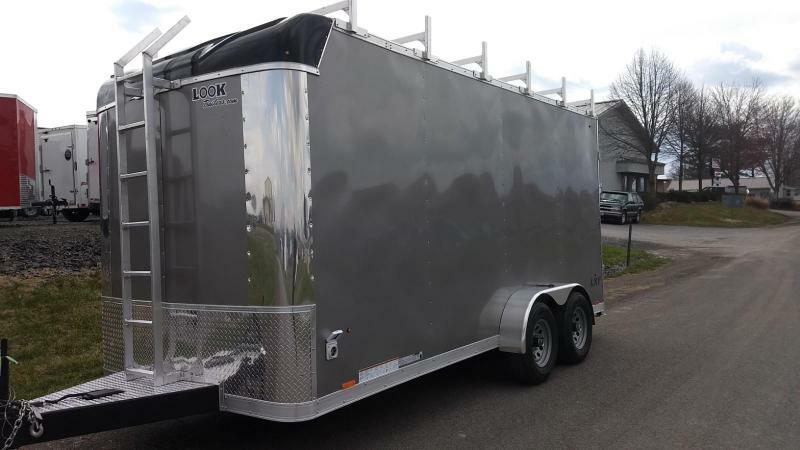 From the same company that brings you Legend Premium Aluminum Trailers, comes the Thunder Aluminum Trailer line. 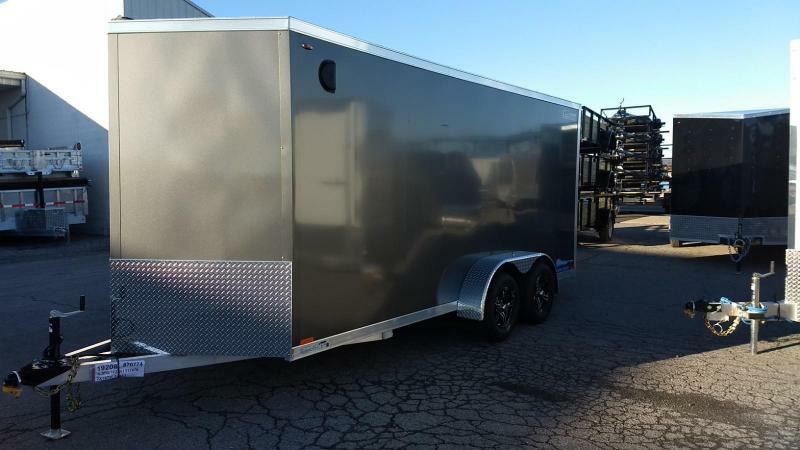 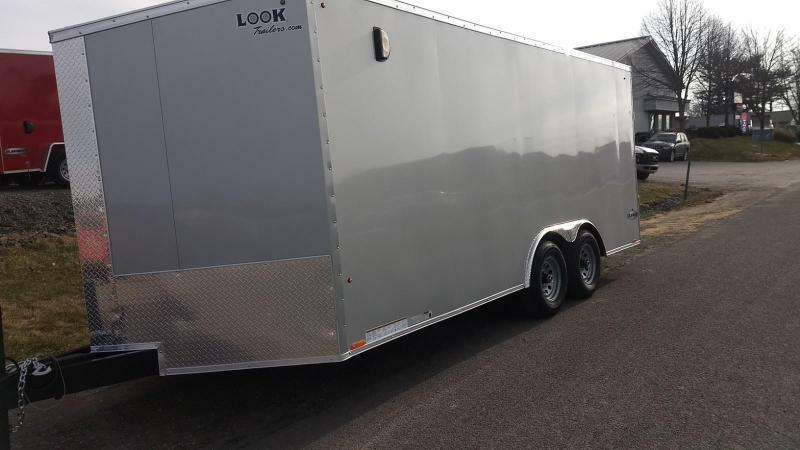 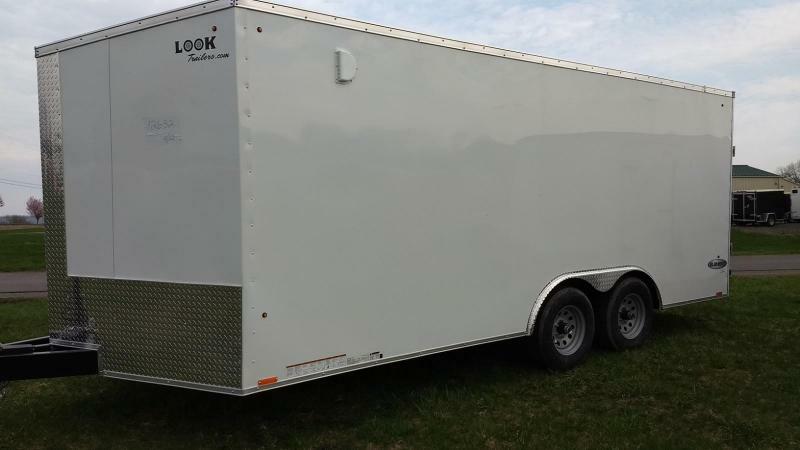 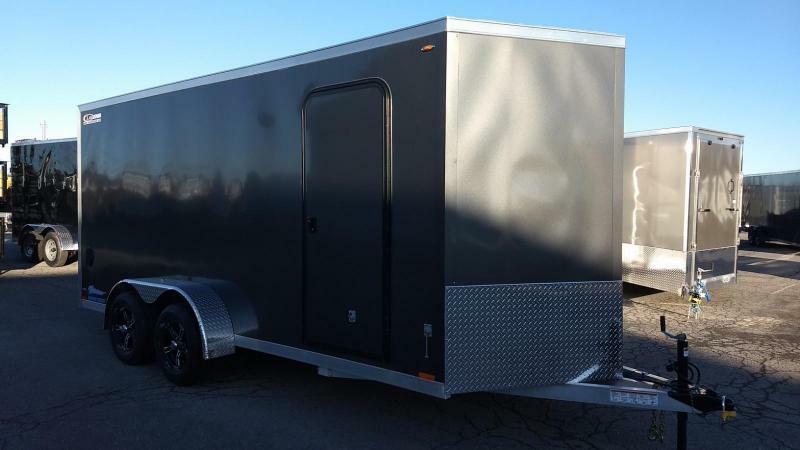 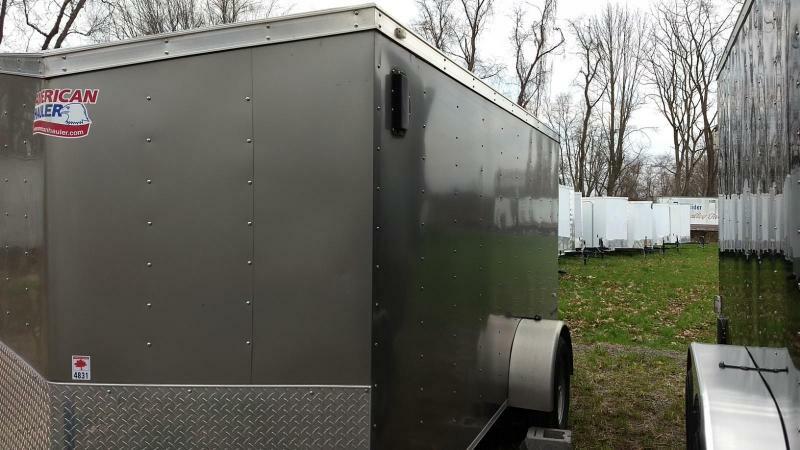 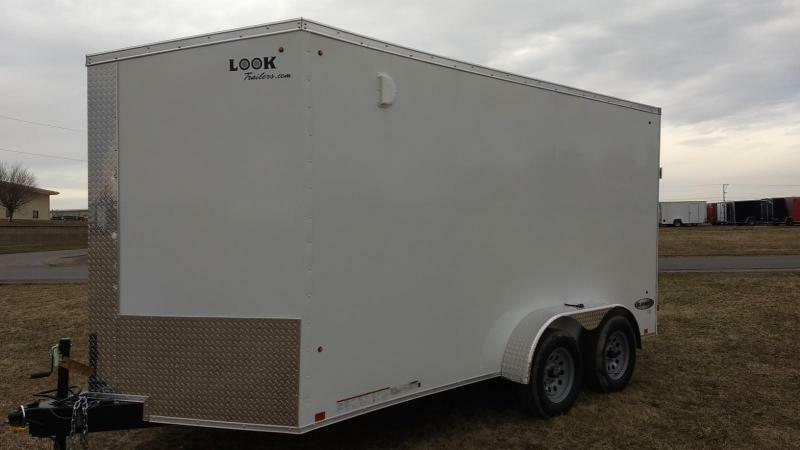 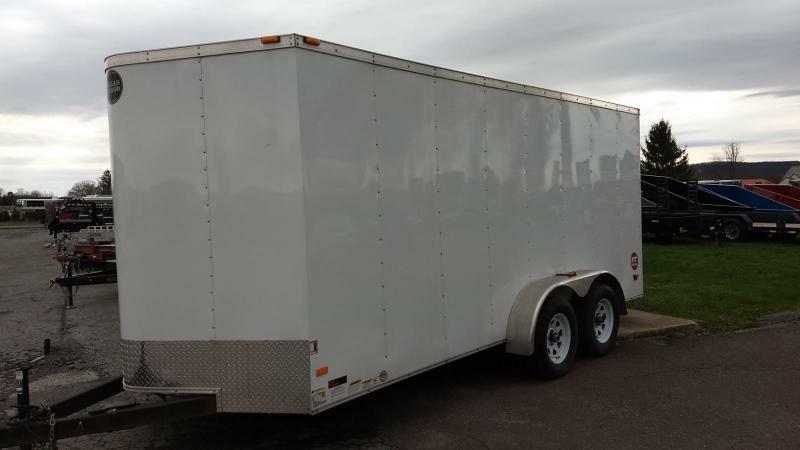 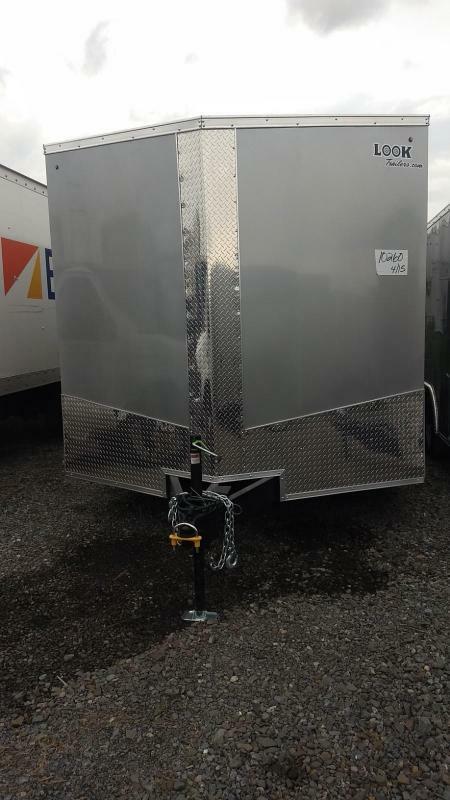 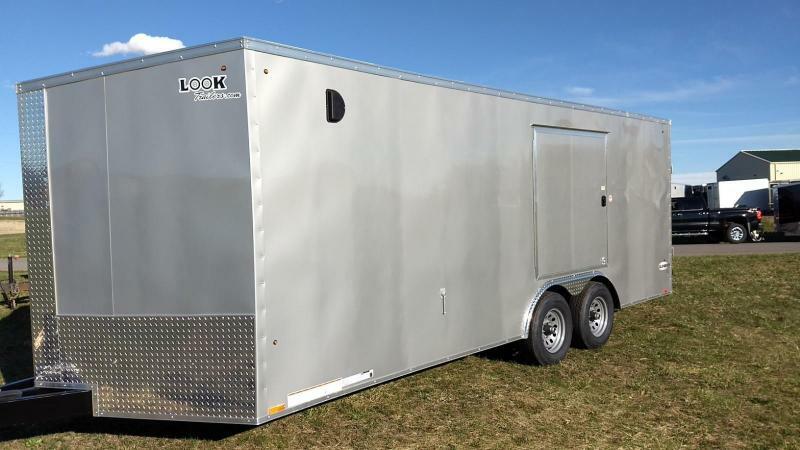 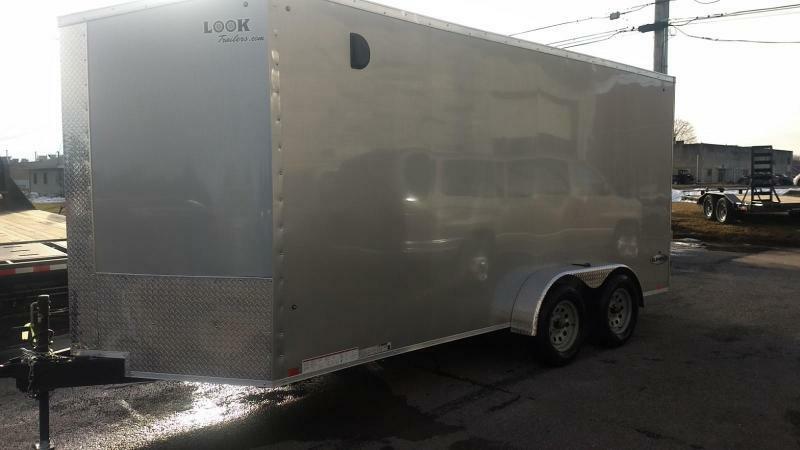 Utilizing the same Legend material and build quality, Thunder aluminum enclosed trailers offer strength and reliability but with more basic features. 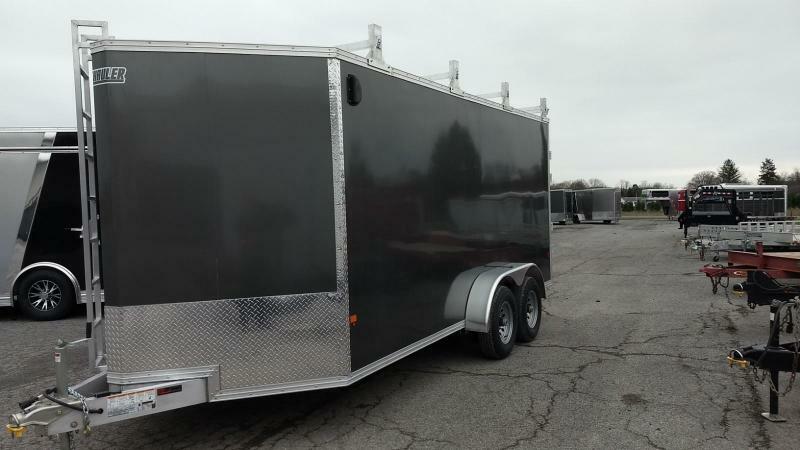 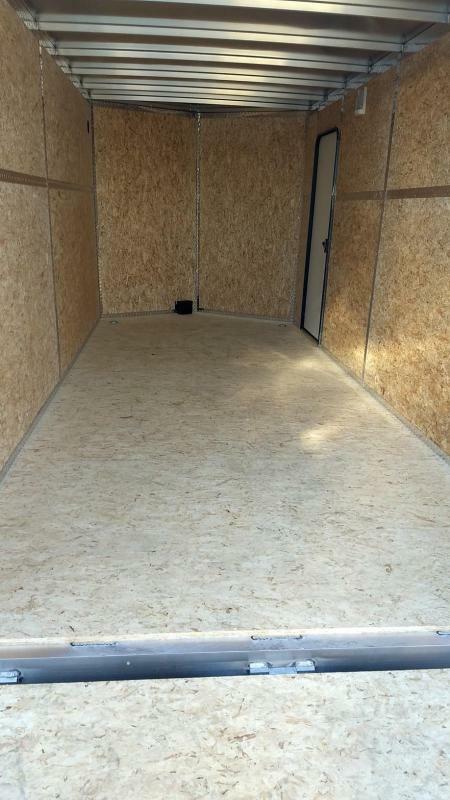 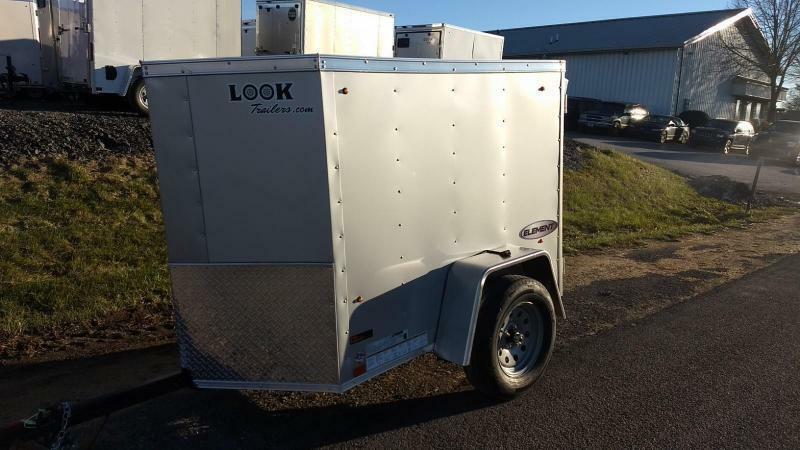 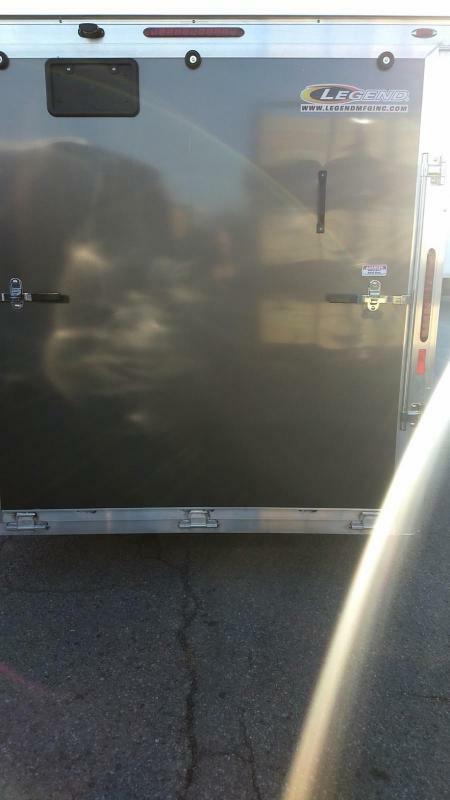 Although the Thunder V-Nose cargo trailer is considered a value model, the most important core features help the Thunder enclosed cargo trailer tow better and last longer than other trailers in its price range. 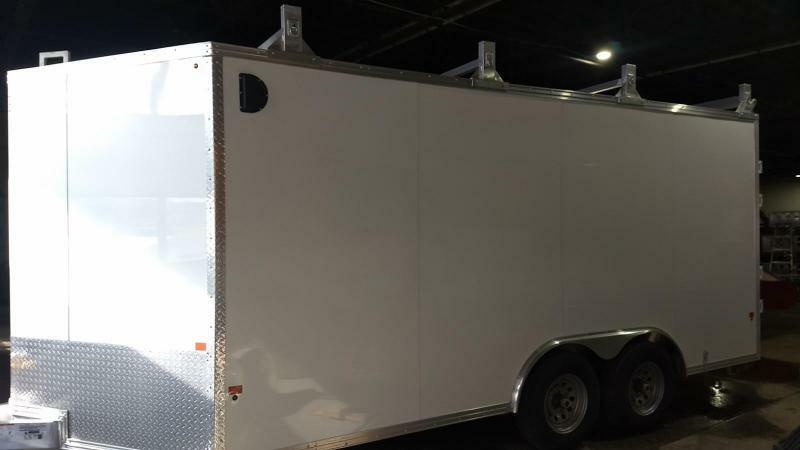 The all aluminum tube construction of the Thunder enclosed cargo trailer is surrounded by a screwless aluminum exterior skin and a seamless one-piece aluminum roof. 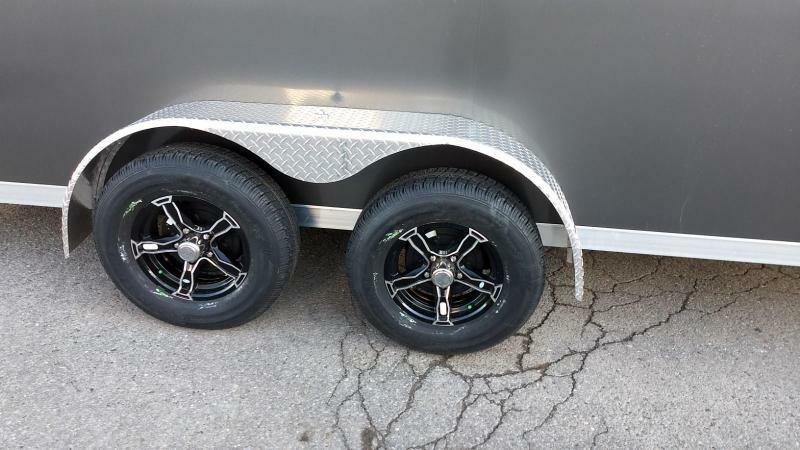 The trailer rides on Dexter axles and nitrogen filled radial tires delivering a more consistent and dependable tow. 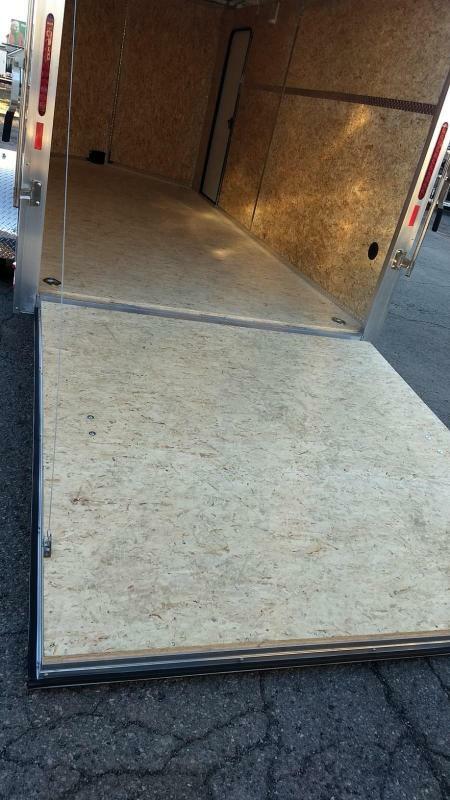 ATP fenders and stone guard as well as LED exterior lights enhance both performance and appearance. 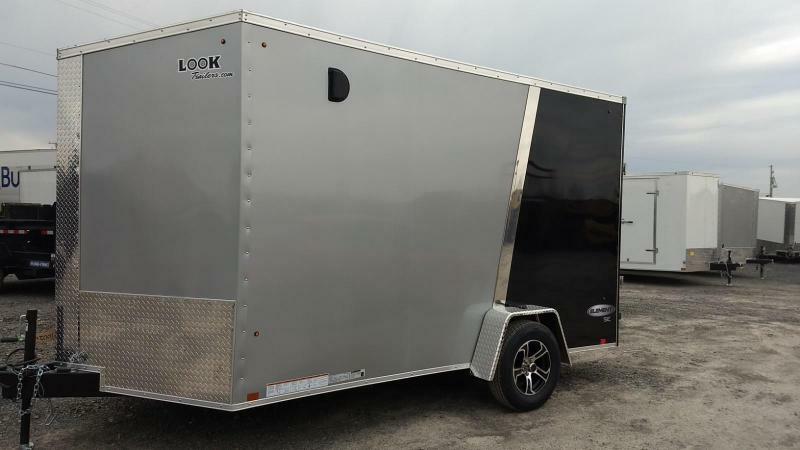 The all aluminum Thunder V-Nose cargo trailer delivers tremendous value without sacrificing performance.